Dundee was the host for our 2018 conference, where we welcomed over 240 people to the city for two days of study tours, events, workshops and speakers. 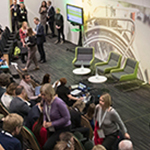 With the key theme of improving accessibility and tackling inequalities, the conference promised engaging conversation and debate on how cycling can respond to the big challenges of today. 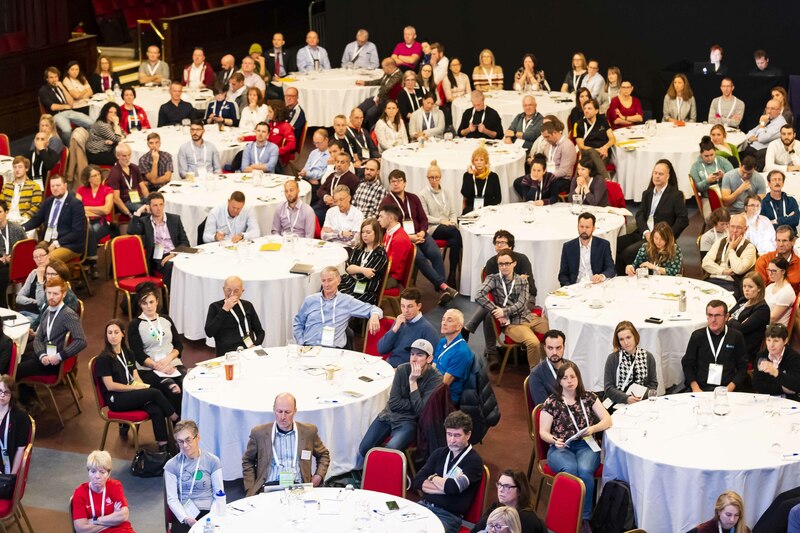 With professionals from the active travel sector, campaigners, volunteers and politicians, this event is the largest cycling conference in Scotland, and is designed for individuals and organisations to share experiences and learn from each other to support cycling nationally and beyond. On our first day, delegates took to the streets of Dundee to experience first-hand and learn about some of the great projects across the city to help more people to travel actively. Study tours visited the new V&A Dundee museum, which opened just two months earlier, Craigie High School, the University of Dundee, Electric Bikes Scotland, new infrastructure improvements along the Docks Path, and the NCN 1 coastal cycle path to visit Broughty Ferry and Carnoustie. 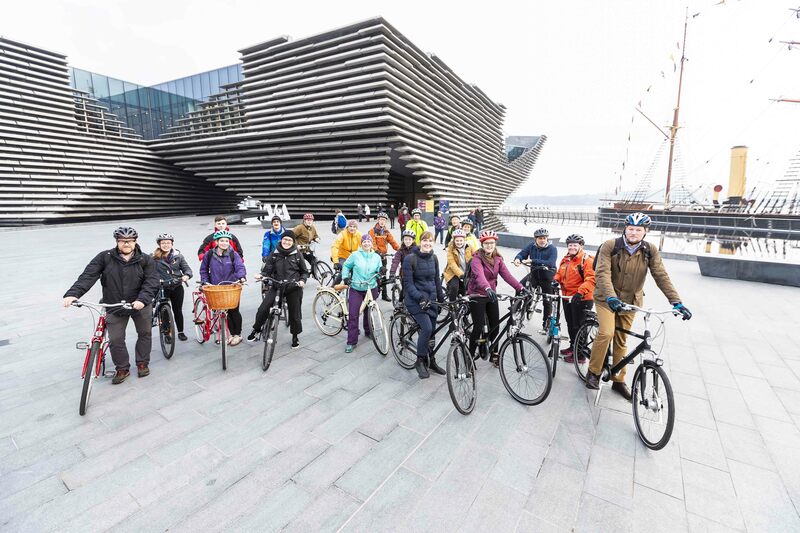 A walking tour took delegates around the heart of Dundee, exploring its infrastructure and cultural developments, and to hear about what the city is doing to encourage and promote active travel. 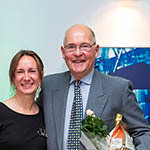 In the evening, we celebrated the great work being done by volunteers across the country to promote cycling in their local areas with the announcement of Bikeability Volunteer of the Year and Pupils’ Choice award as well as Cycling Champion of the Year. The second day brought with it a packed programme of speakers. 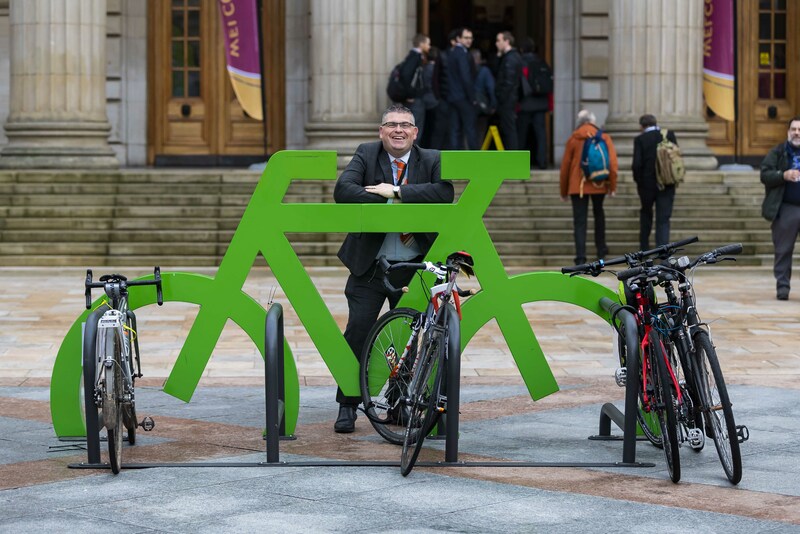 Councillor Kevin Cordell, Dundee City Council Convenor of Neighbourhood Services and cycling spokesperson, welcomed delegates to the city and outlined what the Council plan to do to increase rates of active travel in the city. 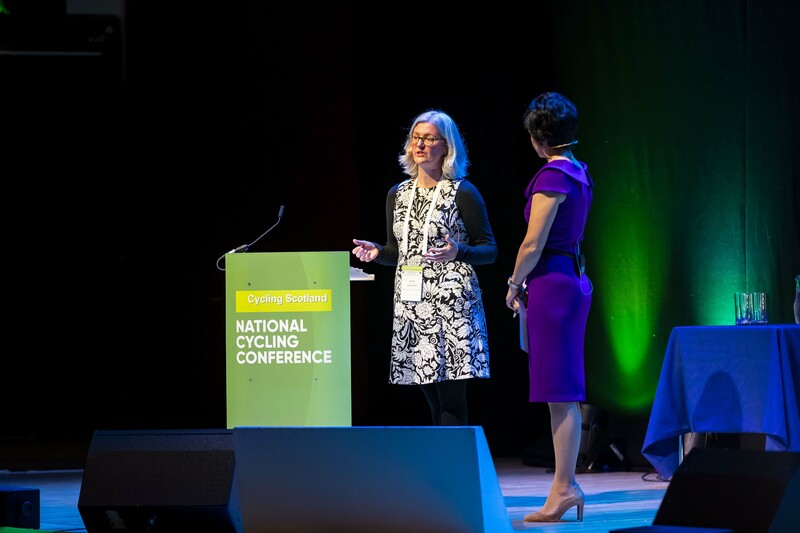 Angela van der Kloof from the Dutch Cycling Embassy brought a flavour of what is happening in the Netherlands, emphasising the importance of training at all ages and backgrounds to ensure people can cycle safely and confidently. 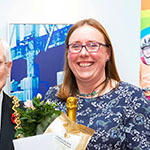 Next up, keynote speaker Isla Rowntree, founder of Islabikes, emphasised the dual importance of cultural attitudes and well-fitting bikes for children if we are to promote cycling and ensure it is seen as a mainstream activity. 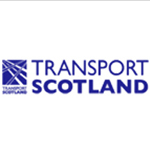 After lunch, Cabinet Secretary for Transport, Infrastructure and Connectivity, Michael Matheson MSP, addressed the 240-strong audience covering the doubling of the active travel budget and highlighted the importance of cycling to promote community empowerment. 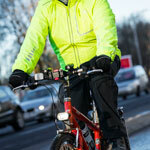 He announced the 28 successful projects across the country that have received funding to tackle inequalities through cycling. The afternoon was filled with breakout sessions and a plenary presentation from Dr Rachel Aldred from the University of Westminster on the Near Miss Project. All in all, a great conference with some great projects being highlighted, inspiring us all to promote accessibility to cycling for all to ensure anyone, anywhere can cycle easily and safely.